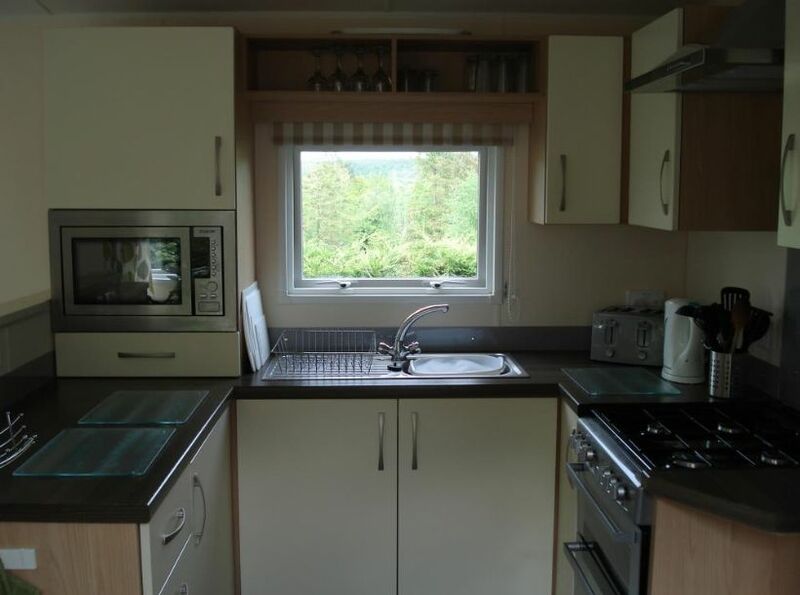 SUPERB STATIC 2014 CARAVAN FOR RENT 6 BERTH 3 BEDROOM MODERN CLEAN CENTRAL HEATED PRIVATELY OWNED SORRY NO PETS OR SMOKING .PARK RULES APPLY .SUPERB LOCATION IN THE HEART OF DUMFRIES AND GALLOWAY GOLF FISHING WALKING AND WATER SPORTS FOR THE ADVENTUROUS , OR TIME SPENT RELAXING AND UNWINDING THERE IS SOMETHING FOR EVERYBOY IN THE AREA . 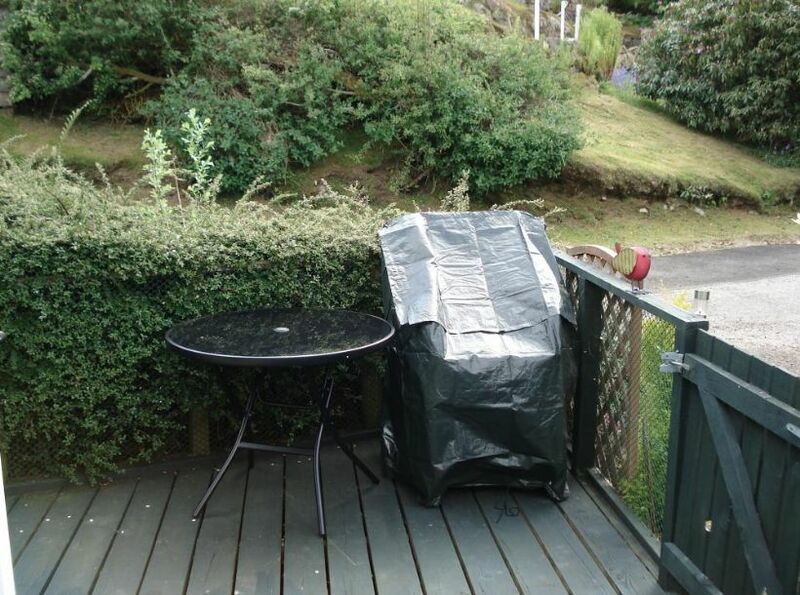 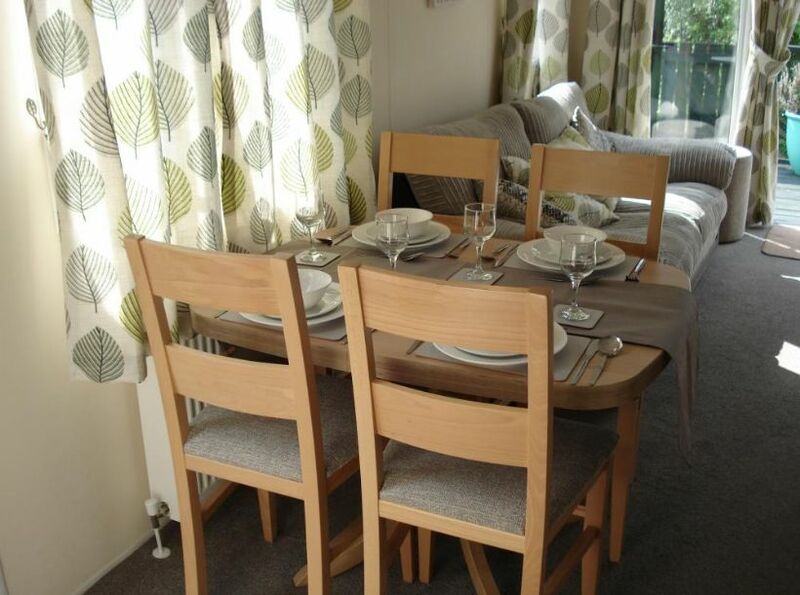 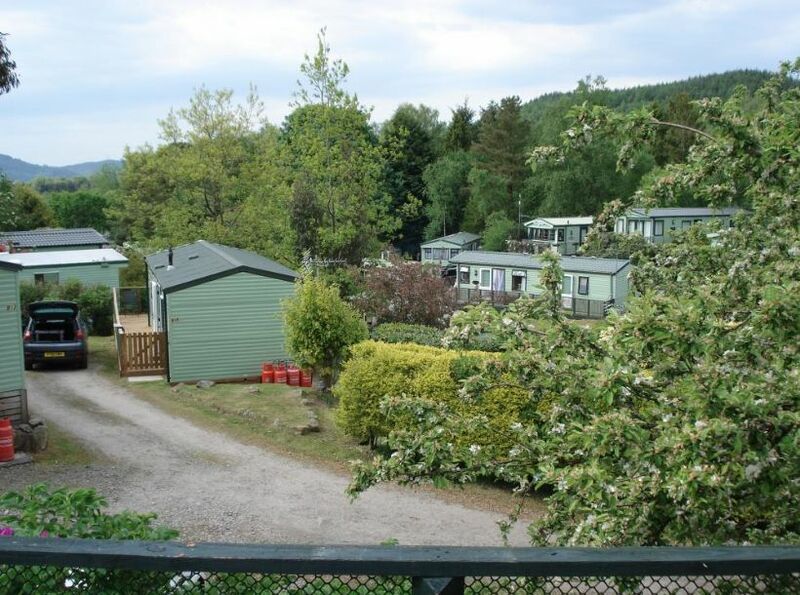 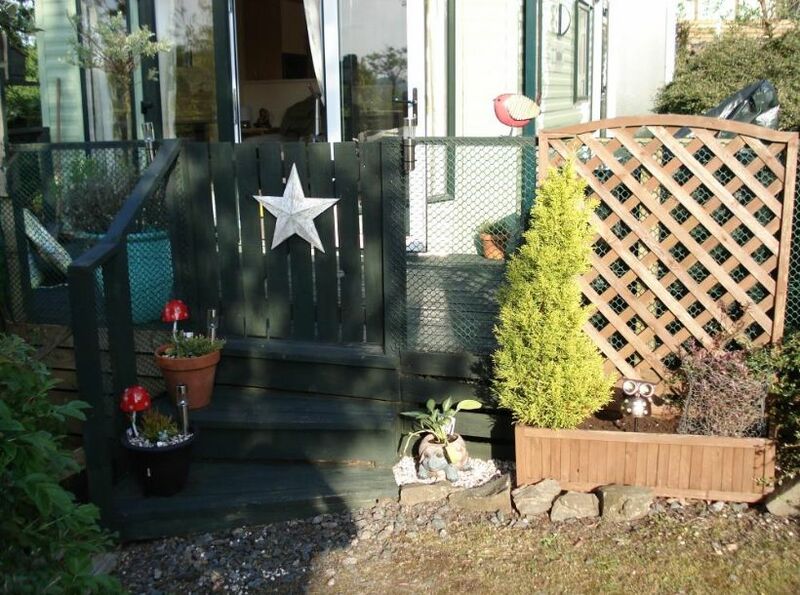 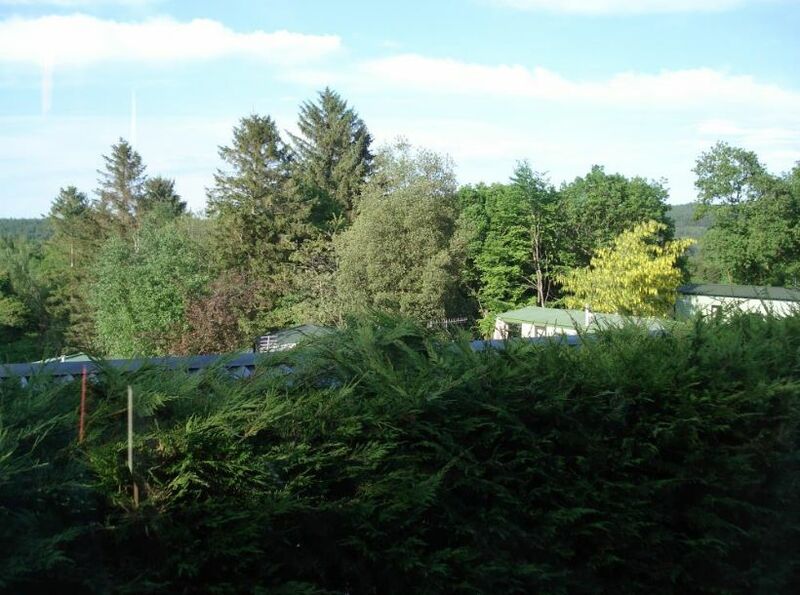 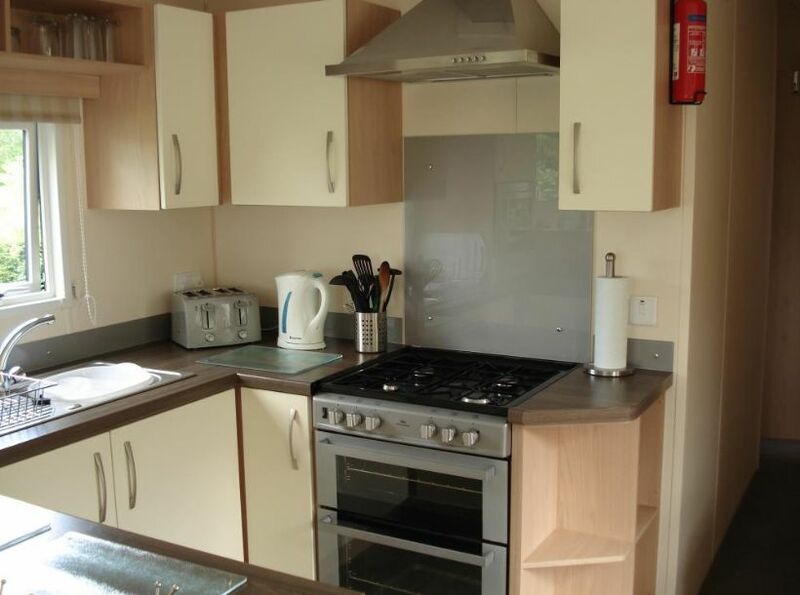 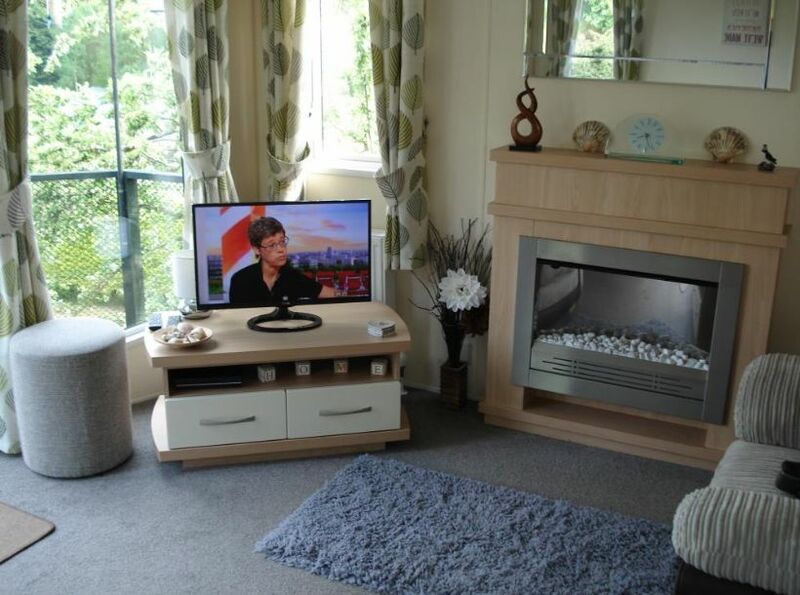 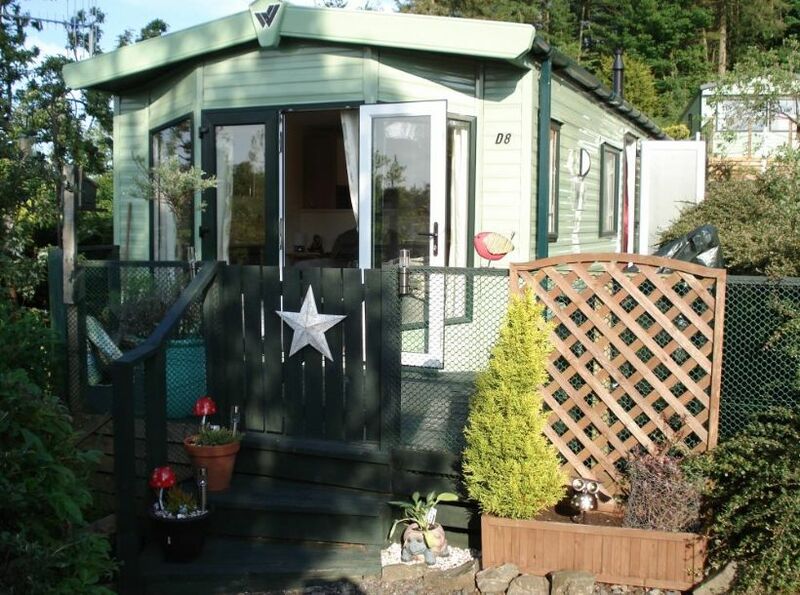 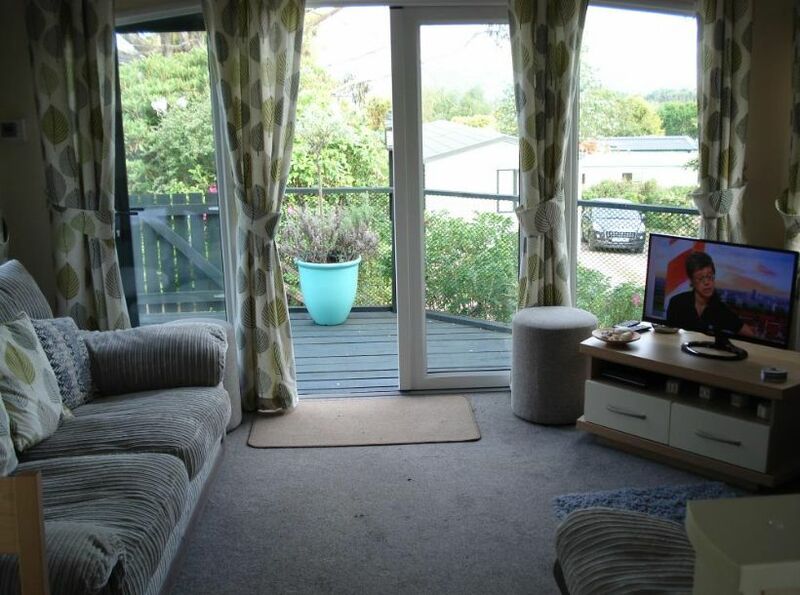 THE HOLIDAY PARK IS A FANTASTIC PLACE AND BASE THE CARAVAN IS LOCATED IN AN ELEVATED POSITION OVER LOOKING THE WOODLAND AREA , DECKED AREA AT THE FRONT WITH DOUBLE PATIO DOORS . 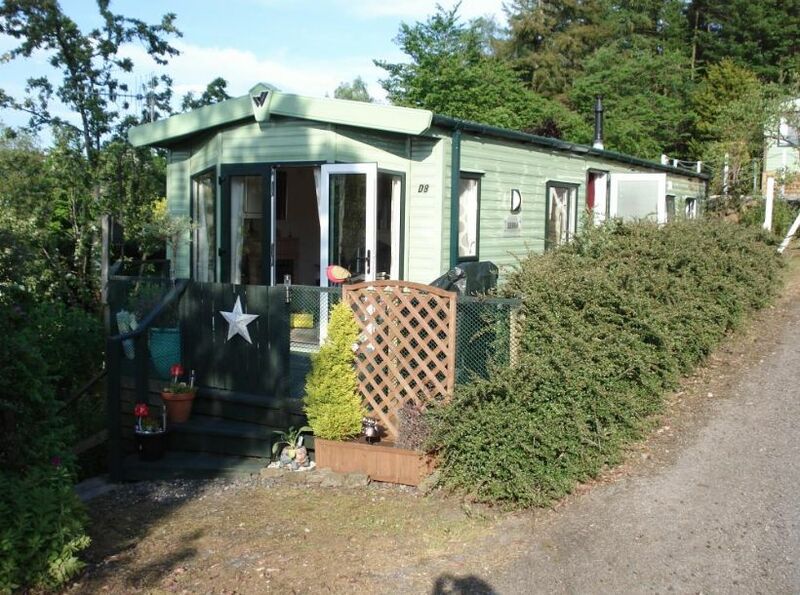 GREAT PLACE FOR A HOLIDAY OR SHORT BREAK . 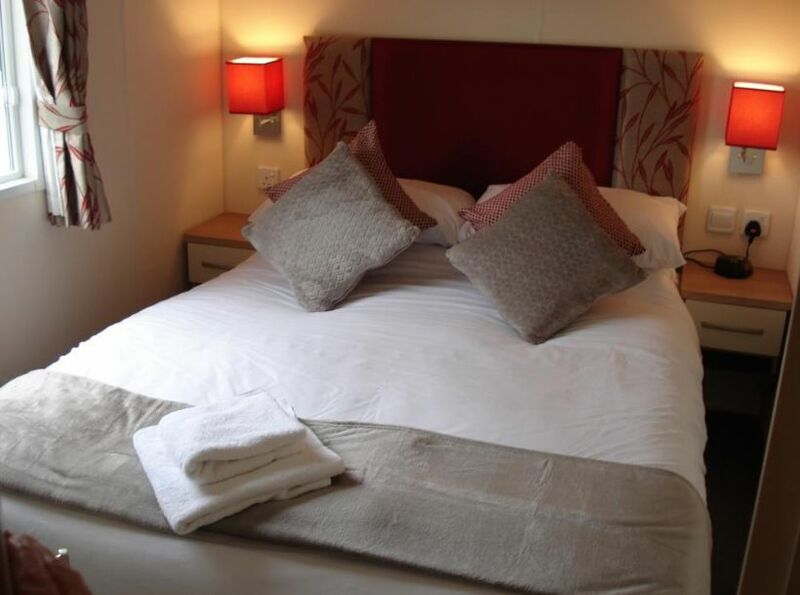 SHORT BREAKS / MID WEEK / SAT/MON OR MON/FRI £65 PER NIGHT . 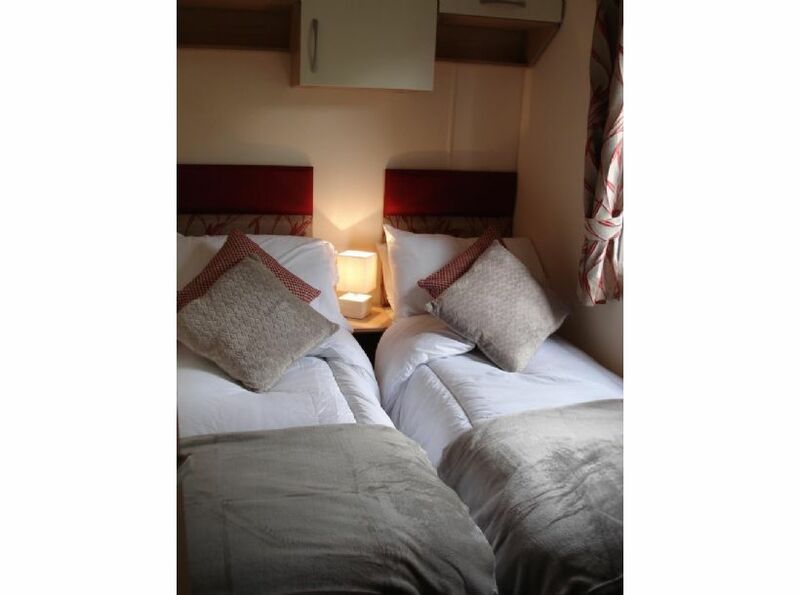 IF YOU WOULD LIKE TO BOOK PLEASE CONTACT US FOR AVAILABILITY .